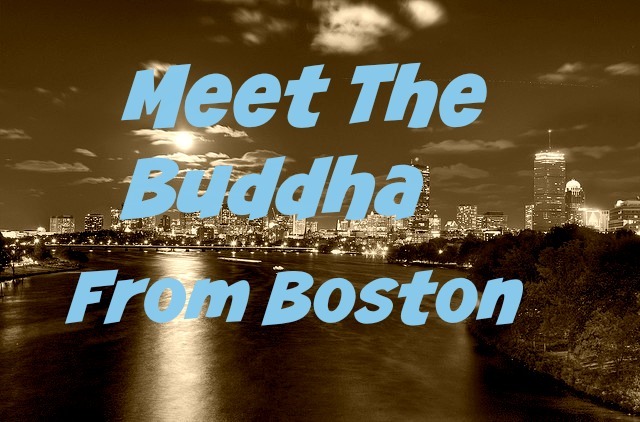 When I first met the Boston Buddha for breakfast, he ordered an egg pizza bagel. I’m not sure what I expected, but it was a refreshing start to our meeting. Andy Kelley, aka the Boston Buddha, is affectionately called the blue collar Buddha by family, friends, and his wife in particular. He’s an accomplished meditation teacher and a passionate advocate for the transforming effects of the practice. 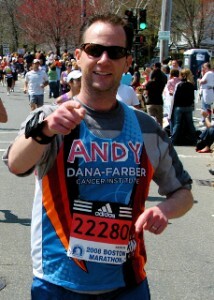 But perhaps uncommon among spiritual types, Andy’s a die-hard Boston sports fan—a true and unapologetic native son. In some ways, he’s the last person you might expect to take up the mantle of meditation teacher. A self-described meat and potatoes Irish Catholic, he used to be a director and producer at a local TV broadcasting station. But eventually, the relentless stress and all-consuming nature of that lifestyle precipitated a shift in the direction of his life. Now, he teaches meditation full time to school students and corporate executives alike. In this interview, we learn about the events that led to Andy becoming the Boston Buddha, and we explore his approach to teaching meditation in corporations and schools. I invited Andy to the show because he’s passionate about helping people change their mental habits through meditation to achieve deeper happiness and fulfillment. He’s full of practical wisdom and teaching tips that will help you hone your own meditation practice. That’s a great story. Thanks a lot for sharing it and good luck on your new mission to help others think outside the box. 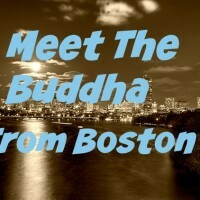 I’m glad you found this site and the Boston Buddha! Keep us posted and keep in touch. I could really relate to what the speaker said about being bammy about some of the connotations of meditation. I too have a Christian background and even had my guard up because he was called ‘buddha’! That’s why I appreciate insight into the mechanisms of how it works. Not because that’s my focus when I’m doing it, but because it’s important to know what you’re getting yourself into. The last thing I want to mess up is my mind! I have to say that up to now I have only benefitted from practising and feel that I am a better person for it, in many senses. That’s great to hear Al re the benefits you’ve experience. And I bet a lot of people can relate to what you’re saying about having your guard up. I also agree with your thoughts about understanding the mechanism and LOL’d when you said you don’t want to mess up your mind. I couldn’t agree more. I think meditation is one of the best ways to un-mess up your mind, at least it was/is for me, but it’s certainly not for everyone.